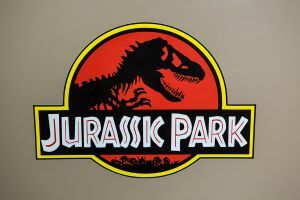 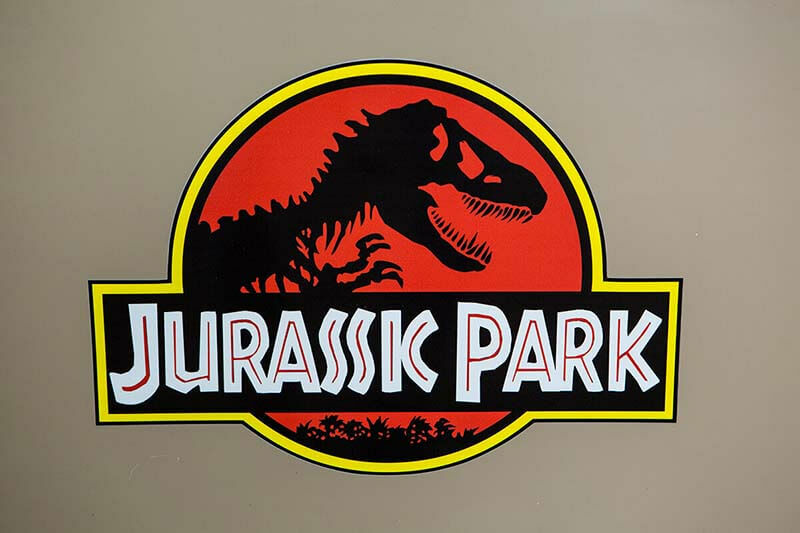 Everyone will remember the moment in 1993, travelling to cinema, getting the popcorn, settling down and preparing your child self to see Dinosaurs. 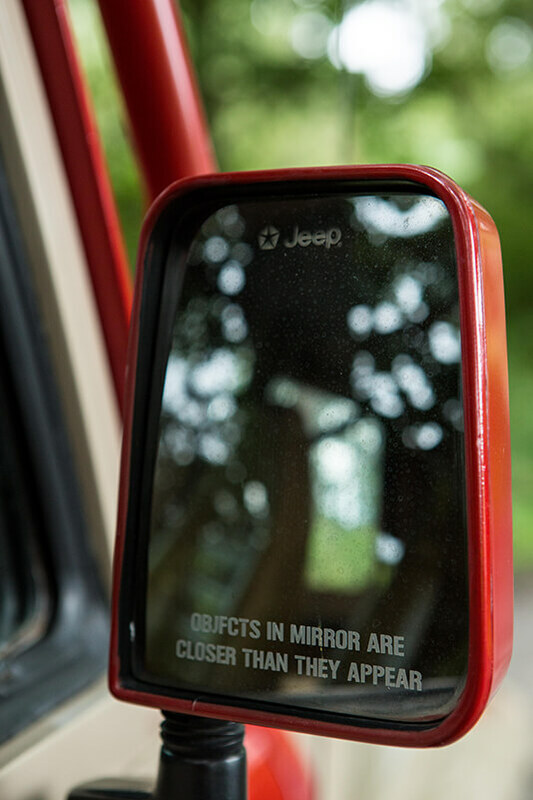 Well… we do! 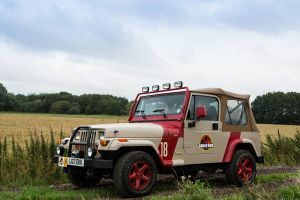 And we thought it would be epic to buy and rent out dinosaurs… However it turns out John Hammond’s DNA sequencing techniques are a little more complicated than one may think, so we have had to settle for the next best thing! 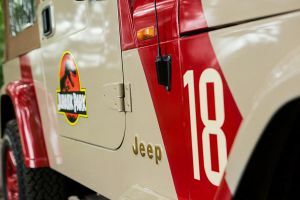 A Jeep Wrangler from the original movie! 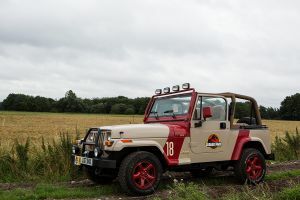 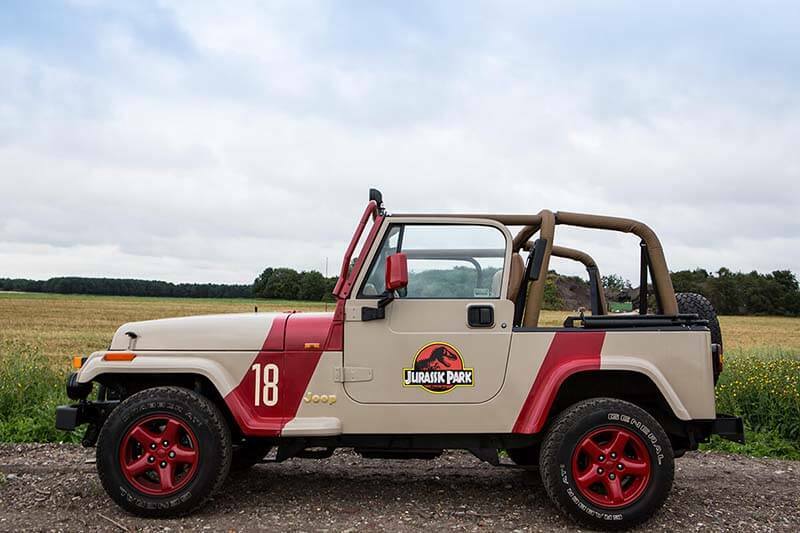 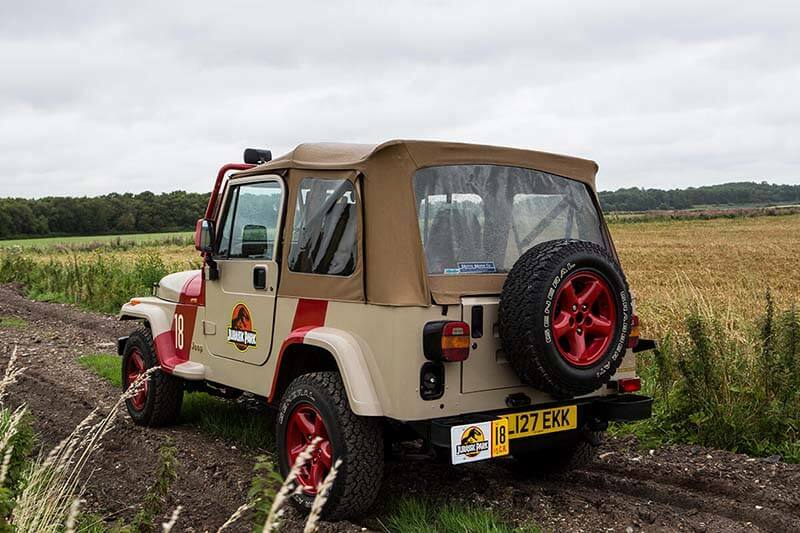 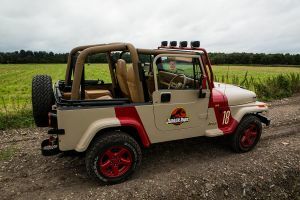 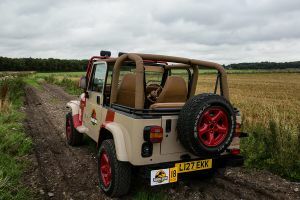 This 1990’s Jeep is powered by a 4.0L high output petrol engine, capable of carrying 3 passengers, plus the ability to drop the roof, remove the windscreen, take off the doors it truly is the perfect vehicle to go Dinosaur watching. 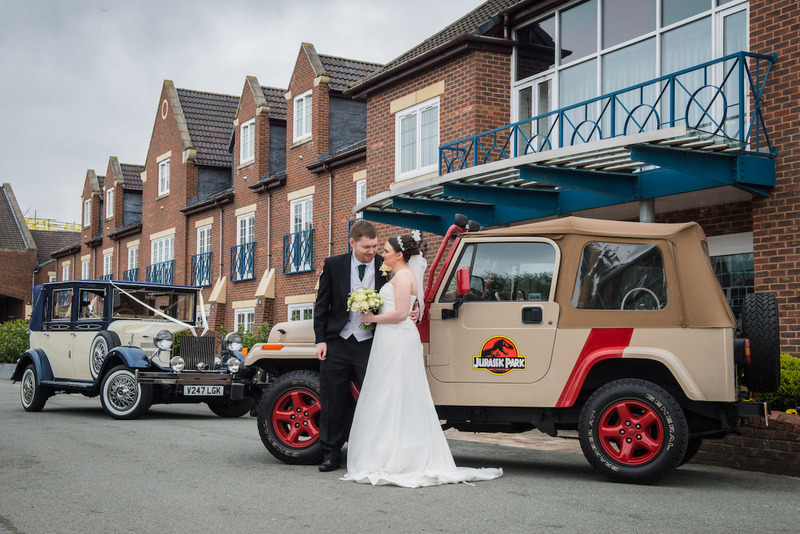 Or get married in…. 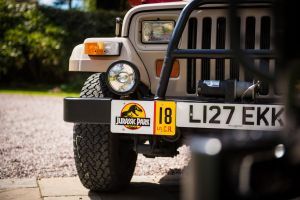 In the same way John Hammond chose this icon vehicle for his staff to travel around the infamous park, we have chosen this Jeep because of its character, its history and the inherent love of Movies most of us have. 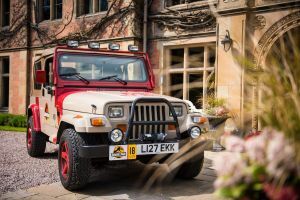 It can be used as either a grooms car, collecting the groom and best man prior to the wedding or as the bridal car. As with all of our packages the travel schedule is flexible, so if you have any further questions or enquires please contact us directly. 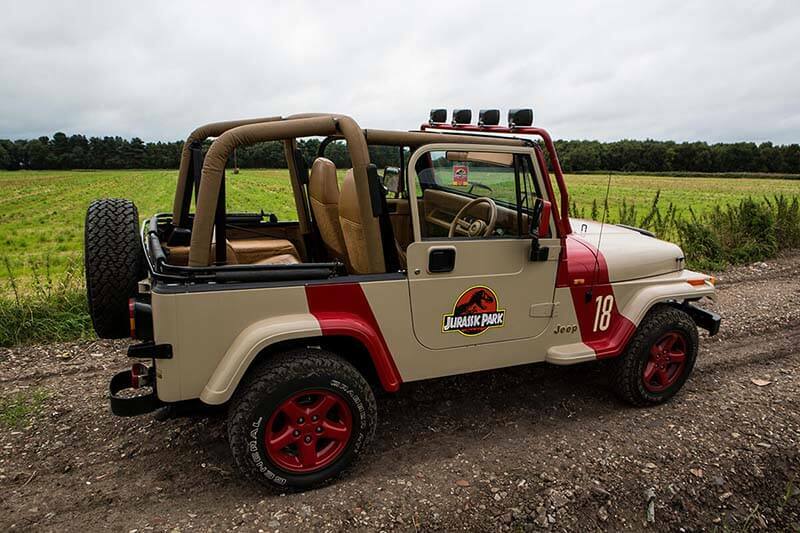 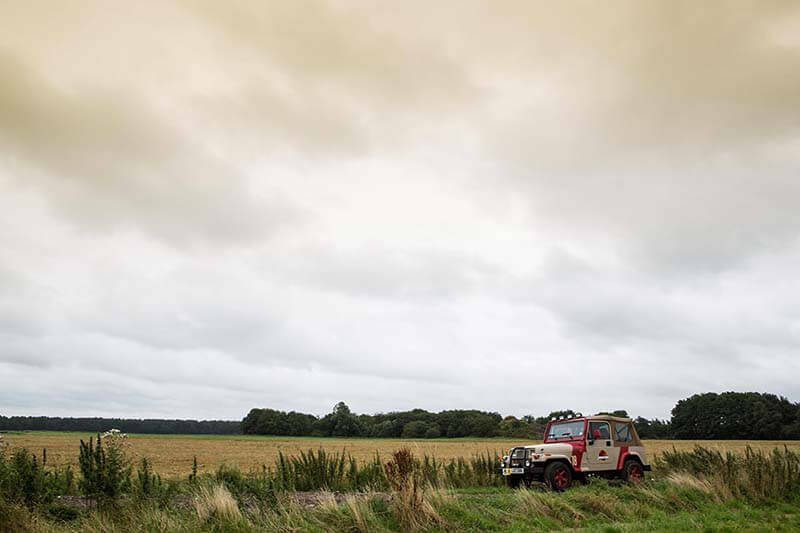 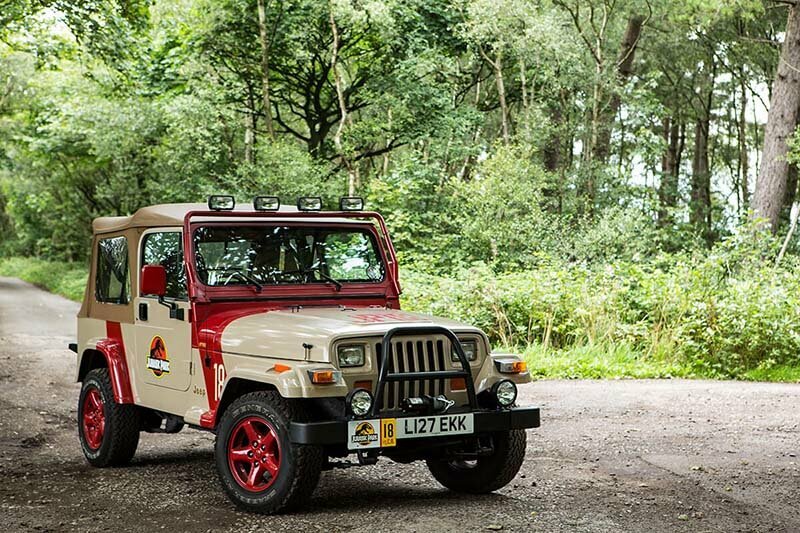 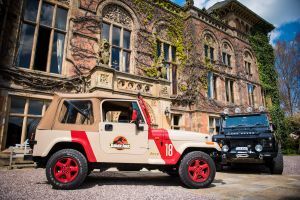 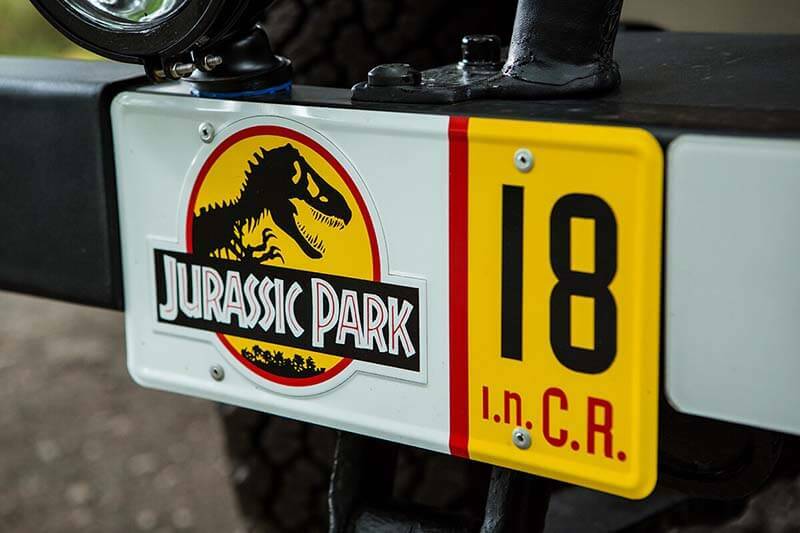 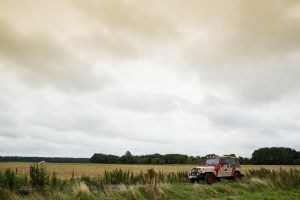 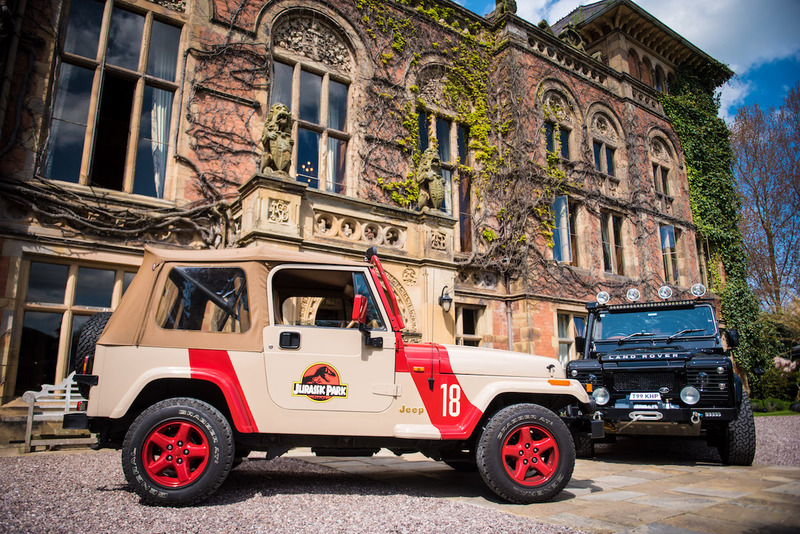 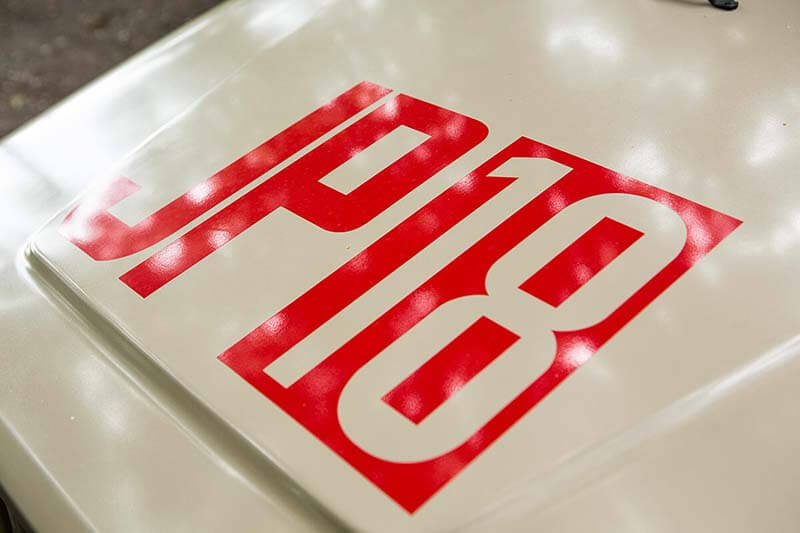 If you are interested in booking our Jurassic Park Jeep, please do contact us to check on availability. 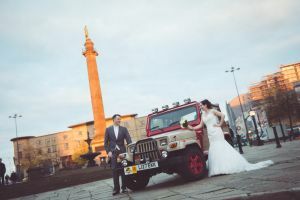 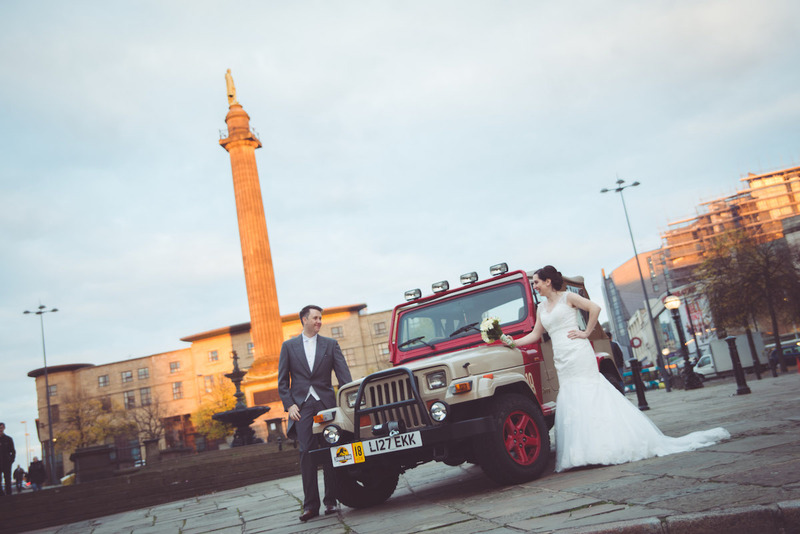 The cost of the Jeep depends if your wedding is in peak or off peak season. The details of these months are listed above. 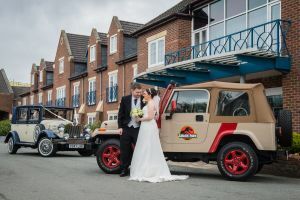 Upon booking we take a £100.00 deposit, your paper work and details are then taken and logged on our system.